My Craft Spot Shop has been offering. 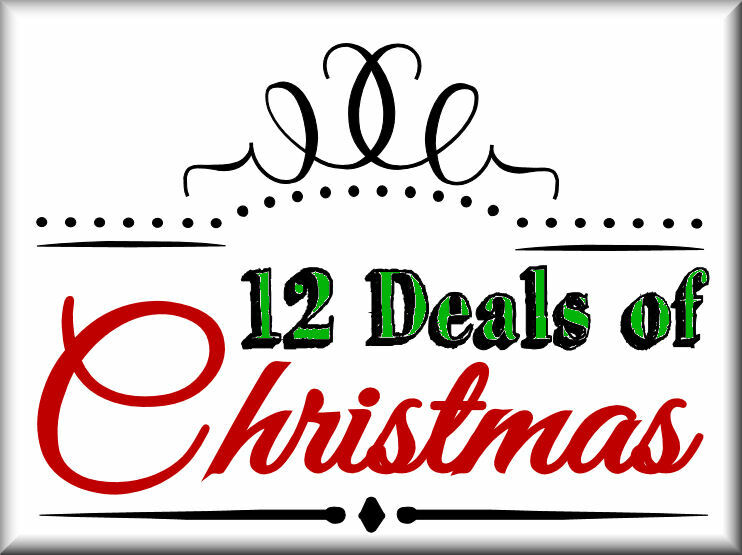 We are on day #8 of My Craft Spot's Daily Deals Of Christmas special. Each day until Christmas Eve (excluding Sundays), Kimberly will post a new 'deal of the day' for you to 'unwrap'. Each day will be something new! Check out the Deals still going on from Day #1 and Day#2 and Day#3 and Day #4 and Day #5 and Day #6 and Day #7!